Posted by Xiaolu at 2:00 AM 33 comments so far. Add your own? Posted by Xiaolu at 1:00 AM 5 comments so far. Add your own? UPDATE: Iron Cupcake voting is now open HERE through Friday, December 4 at noon. 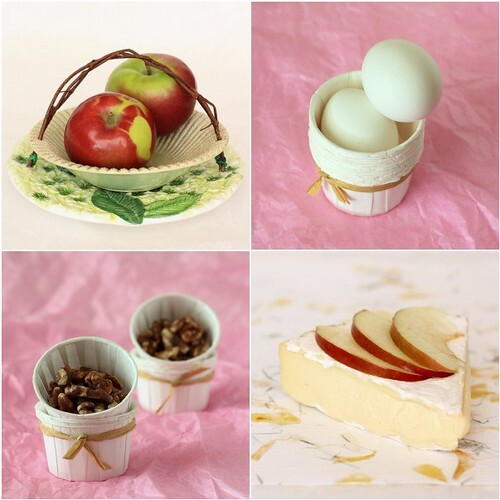 Please go check out all the wonderful apple cupcake creations and vote for your 3 favorites! Most days during the fall, I love nothing better than to bite into the sweet, crisp flavor of a fresh apple. We've all heard the old adage: "An apple a day keeps the doctor away." As it turns out, apples are quite full of heart-healthy antioxidants, fiber, and flavonoids (WHFoods). In Norse mythology there was even a magic apple said to bestow eternal youth. Now I wouldn't bet on that last bit. But I can at least pat myself on the back whenever I enjoy my daily snack. With such a love of the fruit and new found appreciation for its benefits, I was excited (though not really surprised) to hear that the November Iron Cupcake challenge ingredient was apple. Pairing apples with sweet, warm spices like cinnamon, nutmeg, and cloves just feels right for fall. Like diving into a big pile of leaves feels right...or putting on your favorite mittens. I used an apple-carrot cake as my point of departure. The carrots in the original were quickly replaced by more grated apples to maintain the purest apple flavor and out-of-this-world moistness. Throw in a few grinds of fresh black pepper and my base was complete. Now came the subtle twist: brie and cream cheese frosting. Odd-sounding at first, this pairing really isn't surprising when you consider all the fruit and cheese appetizers we enjoy. I actually added about half the brie specified in the recipe below. 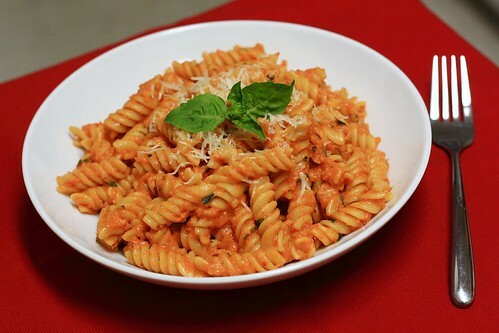 Its flavor was barely distinguishable but added that "something special" that made people take notice. In fact this creation produced one of the nicest compliments I've ever received for my baking: a friend told me the day after eating one that she couldn't get it out of her mind. Voting for Iron Cupcake will begin at this site no later than Friday, November 27th at 8 p.m. and will be open through Thursday, December 3 at 12 noon. 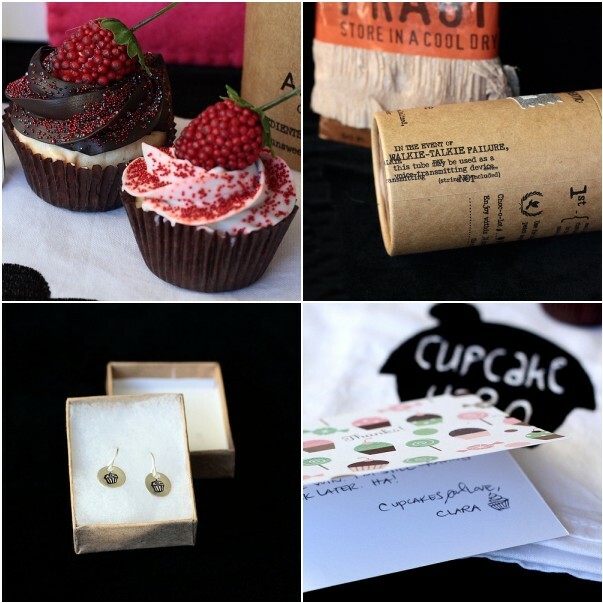 And please show some love to our generous IronCupcake:Earth prize providers by visiting their sites! XIAOLU'S NOTES: I found that I could grate the apples with the skin on using my box grater. The McIntosh apples I used became quite juicy and mushy when I grated them, so I drained off some of the excess juice before using. This amount of brie resulted in a fairly mild-flavored frosting that still tasted much like regular cream cheese frosting. If you want a stronger brie flavor, you should be able to increase the ratio of brie to cream cheese up to 1:1 with good results. 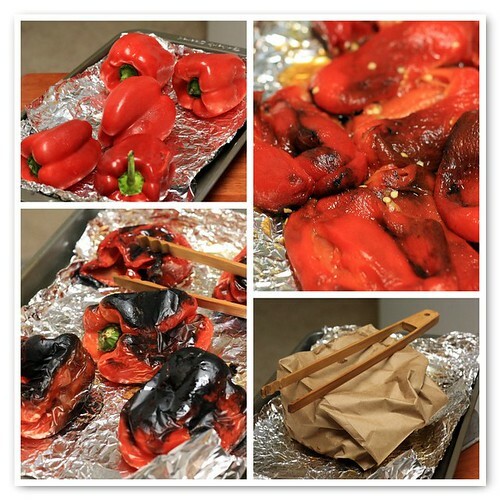 Preheat oven to 350 degrees F. Line a standard muffin tin with 12 paper liners and set aside. Sift flour, sugar, baking soda, baking powder, spices, pepper, and salt together into a large bowl. Whisk to ensure they are combined. In a separate bowl, combine the oil, apple juice concentrate, vanilla, and eggs. 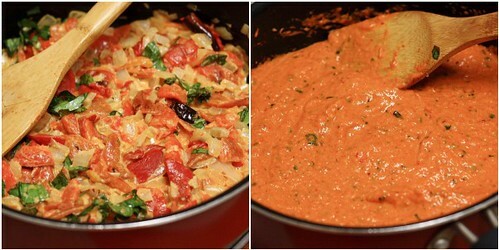 Add the liquid ingredients into the dry ingredients, and stir until almost combined. 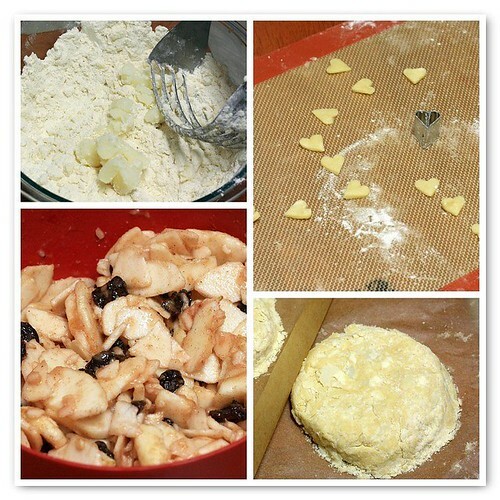 Stir the apples and walnuts into the batter. Divide batter among cupcake liners and bake until a toothpick or thin knife inserted in the center of a cupcake comes out mostly clean, about 16 to 20 minutes. Let cakes cool in the pan for 5 minutes. Transfer them to wire racks and let cool completely before frosting. Frost cupcakes as desired. In a large bowl beat the brie, cream cheese, and butter until softened and smooth (but do not overbeat). On low speed beat in the vanilla and powdered sugar. Start with 1 1/2 cups of sugar and add more to achieve desired sweetness and stiffness. Finally, beat on high speed for a few moments until smooth. Posted by Xiaolu at 12:00 AM 28 comments so far. Add your own? Do you, like me, often need a swift kick in the behind to jump start the morning? Now come on, be honest… Well if you do tend to be more zombie than human at the start of the day, the double jolt of caffeine in these cookies should fix you right up. In contrast to my last coffee-flavored creation, these babies -- which contain a whopping 2 tablespoons of instant espresso powder -- make absolutely no effort at subtlety. Stimulating discussions about stimulants aside (I see you cringing =p), these espresso chocolate oatmeal cookies are quite the treat. 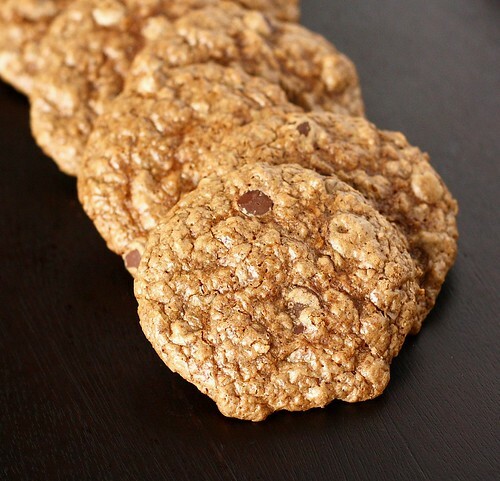 Crispy edges hug a center that’s slightly soft but still chewy from the oats. Two forms of chocolate and (as I might’ve mentioned) all that espresso powder give each bite a wonderfully rich, roasted flavor and aroma. And their bittersweet edge is reined in by both white and brown sugars. Lastly, may I remind you that all this deliciousness is achieved without eggs or dairy? This is the second cookie I’ve tried from Vegan Cookies Invade Your Cookie Jar and my favorite yet! I’ve been loving the simple ingredients and prep (no mixer required) called for by the recipes so far and can’t wait to test 2 more for my Vegan Month of Cookies series. Just a friendly reminder that if you'd like to win one of 3 copies of this book, simply leave a comment (including your e-mail) on this or any other post in this series. I'll pick the winners at random and let you know in my review post. XIAOLU’S NOTES: I only had old-fashioned oats, not quick-cooking, so I went at 'em with my pastry blender and all was well! Also, my batter distribution wasn't "generous" enough in the first batch so the second batch was extra large (and thus extra delicious). 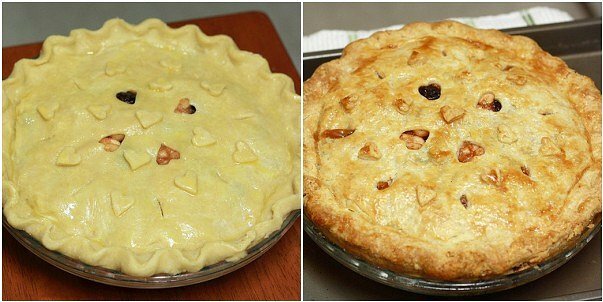 Drop generous tablespoons of dough about 2 inches apart onto baking sheets [Please note this batter is very runny and I spread them out even more so they'd bake up flatter.]. Bake for 14 minutes [I needed to bake 2-3 minutes longer], until cookies are slightly puffed and the edges appear dry. Let the cookies cool on baking sheets for 5 minutes [I let them sit for 10 minutes to ensure the bottoms were set. ], then transfer them to wire racks to cool completely. Store in a loosely covered container. MORSELS: Look for instant Italian espresso powder at gourmet markets in the coffee aisle or even in the baking aisles at fancy supermarkets. Instant espresso powder has a rich, concentrated flavor that’s magical in baked goods. If you can’t find it, it’s okay to substitute instant coffee granules; the flavor will just not be as intense. Posted by Xiaolu at 2:00 AM 28 comments so far. Add your own? Phew! Now that I've made the latest Cupcake Hero entry deadline, I can finally get some other unfinished business outta the way. 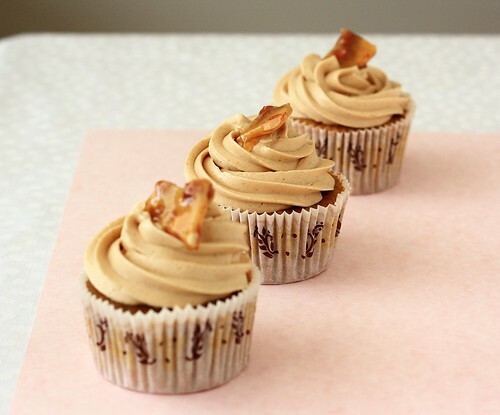 You may recall that I won Cupcake Hero waaaay back in September for my Caramelized Banana Creme Brulee Cupcakes. Well you'll think me silly (the host sure seemed to =p) but I didn't even know what the prizes were at that point. Does CB have the most adorable signature or what? Now picture my delight when a BUNCH of wonderful prizes arrived at my doorstep a few weeks ago. I loved it all and started using everything right away. My favorites so far are the amazingly realistic cupcake magnets and rockin' leather cupcake keychain. To current and potential (you can join us anytime!) 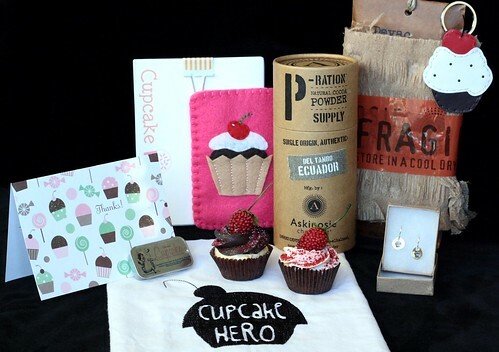 Cupcake Hero-ers, isn't it amazing that one of us wins all this every month?! Please also check out our host CB's in-depth descriptions and up-close photos of all the prizes here! 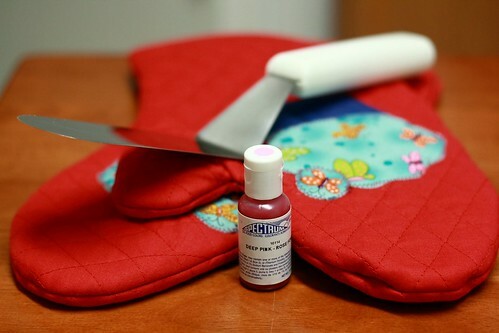 I also won these adorable oven mitts from Sygnet Creations. Posted by Xiaolu at 11:00 PM 9 comments so far. Add your own? Just when I thought cupcakes would be scarce around here for a while, the deadline (eek - today!) 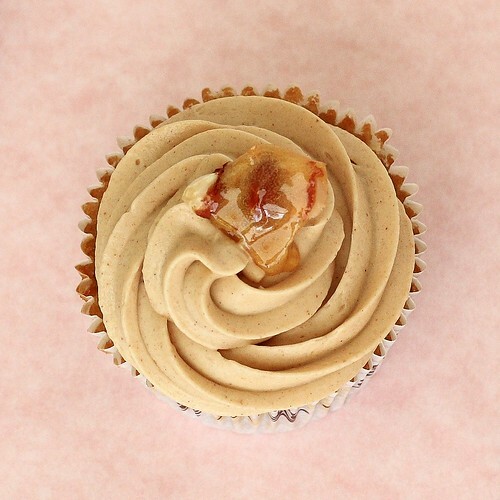 for November's peanut butter themed Cupcake Hero challenge crept up on me all ninja-like. Talk about squeaking by last-minute. I suppose I’ve always worked better under pressure anyway. So let's get started already! First things first, you should know that we have a theme song this month: the net-(in)famous and ridiculously silly "It's Peanut Butter Jelly Time!" If you haven't seen the video yet, I (respectfully) demand that you go watch it now. A PB & J pairing was the first idea to spring to mind when CB announced peanut butter as the theme. Yet as much as I love that childhood classic, the time was ripe for a more sophisticated way to satisfy our PB (and cupcake) cravings. Of course the few days I gave myself to find an idea dragged into weeks. But lo and beyond, while mulling things over during lunch break, I only had to look down for inspiration to smack me in the face. Why not coffee? 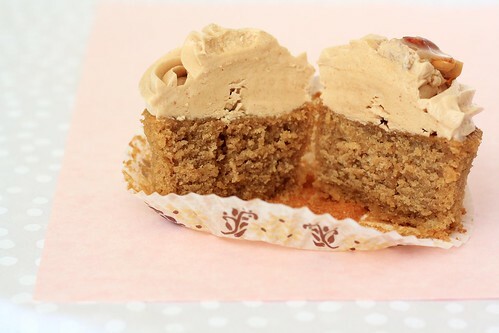 Thus this coconut coffee cupcake with peanut butter swiss meringue buttercream frosting (SMBC) was born. I threw some coconut milk into the cake batter to add richness and complexity of taste that enhances without overpowering, like any good supporting actress. The real star here, though, is the peanut butter buttercream. It's silky smooth, not too sweet, and perfect for piping those beautiful swirls (which we all know get the most oohs and aahs). This frosting was, in a word, amazing, and I can't wrap up this post without thanking Judy of Judy in Her Natural Habitat: The Kitchen for invaluable guidance about making SMBC. 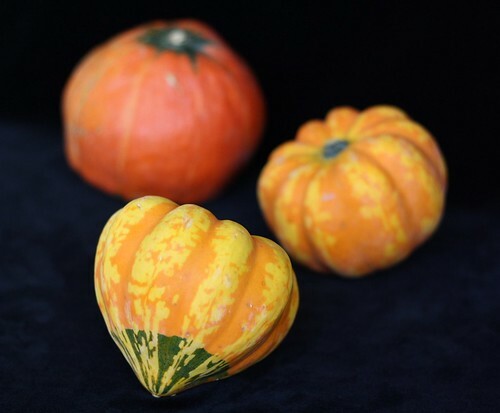 If you haven't already, please swing by her blog to see all the impressive creations. 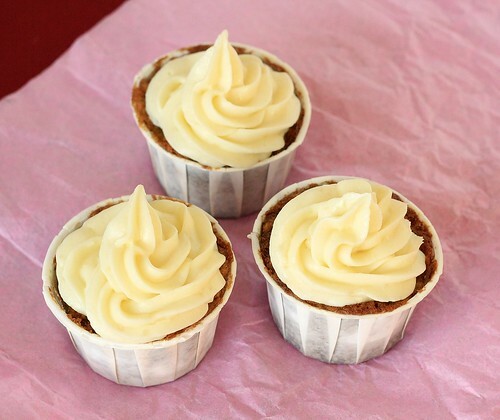 Some of my favorite posts of hers are the photo tutorial for making swiss meringue buttercream, her many flavors of SMBC, and especially her homemade cupcake wrappers which look cooler than any I've ever seen for sale. Thanks so much, Judy! And I hope these photos reveal me to be a dedicated student. Preheat oven to 350 degrees F. Line a standard muffin tin with 12 paper liners. Heat the coconut and dairy milks gently on the stove or in the microwave, then add the instant coffee powder, making sure that it's completely dissolved. Set aside. In a different larger bowl, cream butter and sugar together until light and fluffy. Add the egg and yolk and mix until combined into the batter. Then add the vanilla and mix again. Finally alternately beat in dry ingredients and milk mixture. Fill cupcake liners until they are about 2/3 full (I like to use my large cookie scoop for this). Bake for 16 to 20 minutes or until golden brown. Let cool completely. 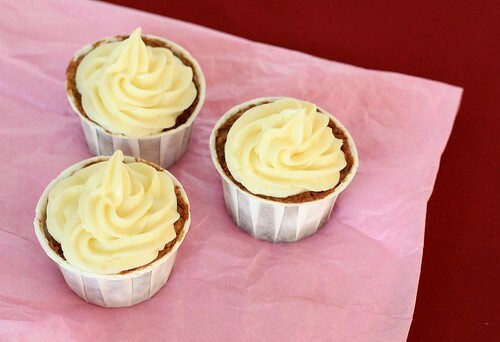 Frost the cupcakes as desired and top each with a small piece of peanut brittle, if desired. XIAOLU'S NOTES: I used a natural, dark-roasted peanut butter, so I didn't need much for either color or flavor. 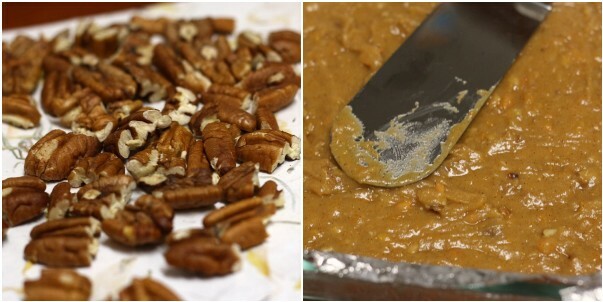 But if you use a milder, lighter PB, feel free to add a couple tablespoons more. This technique of combining the meringue with butter was very successful, but I'm curious if dividing the meringue is really necessary. Next time I make SMBC, I'll try the simpler method of adding butter by the tablespoon to the entire meringue to see if the difference is worth the extra steps. Combine the sugar, egg whites, molasses, and cream of tartar in the stainless steel bowl of an electric mixer. Bring a large pan of water to simmer, making sure that the water is at the same height as the egg whites in your stainless bowl. Set the bowl in the pan of simmering water and whisk constantly until the mixture reaches 160 degrees on an instant-read thermometer (I just whisked by hand and cooked it until the sugar was completely dissolved and the top became foamy). Be careful not to curdle the egg whites, remove from heat if this starts happening. Remove the bowl to your stand mixer and beat on high speed for at least 3 minutes, until the mixture holds glossy, marshmallow-esque peaks and the bowl is completely cool (Very important - the frosting's consistency will be off otherwise). Remove the meringue to another bowl. Switch to the paddle attachment and beat half the butter and one-third of the meringue until well combined. Continue to add the remaining two-thirds of the meringue a dollop at a time. The mixture may look scarily curdled at this point; adding the remaining butter a tablespoon at a time and beating well after each addition will smooth things out. 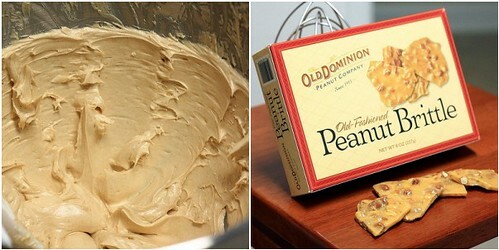 With the mixer on low, add the vanilla and peanut butter, and continue beating 1 minute to incorporate the additions and reduce air bubbles. Posted by Xiaolu at 12:00 PM 22 comments so far. Add your own? 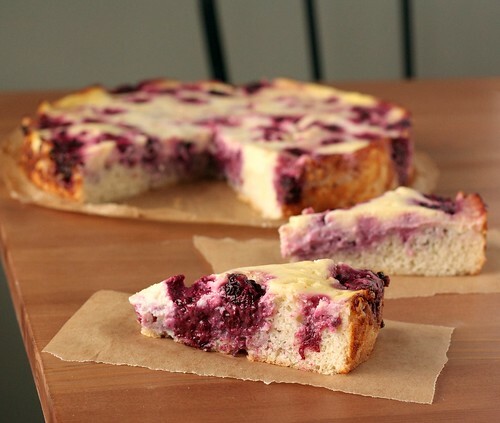 Oh blackberry kuchen, could I have fallen any harder for you? It had seemed a lost cause to drag myself out of bed this dreary Friday morning. That is, until I remembered you sitting so prettily in the fridge. Just waiting for my curious fork. For my eyes to widen as taste buds registered your delightfully tangy sweetness, your unexpected creaminess. I'm still rather embarrassed at how a squeal of delight escaped right then. And while we're having our little chat, let me just say sorry for ever doubting your potential. With a measly 4 tablespoons of butter and low-fat yogurt, your ingredient list didn't quite scream "fabulous!" Oh but you were, and it's ironic now that you've made me giddier than most cakes with 2-3 times the fat. You were a hit with my coworkers too and sadly disappeared faster than I could say "seconds." But no matter. I expect to bring you back within the week to meet my mom. Yes, you're that good. But do try not to let it go to your head. Yours truly, Xiaolu. XIAOLU'S NOTES: I think any berries or cherries or even peaches would work well in place of the blackberries. Though the directions say not to grease the pan, I lined the base in parchment and might lightly grease the sides next time to ensure a clean release. 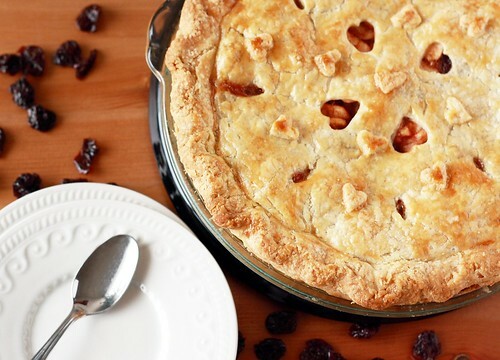 Preheat the oven to 350 degrees F. If using frozen berries, thaw at room temperature 15 minutes; drain. For the filling, place egg and yolks in a large mixing bowl then mix well. Sprinkle with 2 tablespoons flour and stir again until smooth. Add 1/2 cup sugar, yogurt, lemon zest, salt, and vanilla and almond extracts. Mix until evenly incorporated; set aside. In a medium mixing bowl, sift together 1 cup flour, 1/2 cup sugar, salt, and baking powder. Add butter, egg whites, and 1 teaspoon vanilla. Gently stir everything together by hand until mixed well. 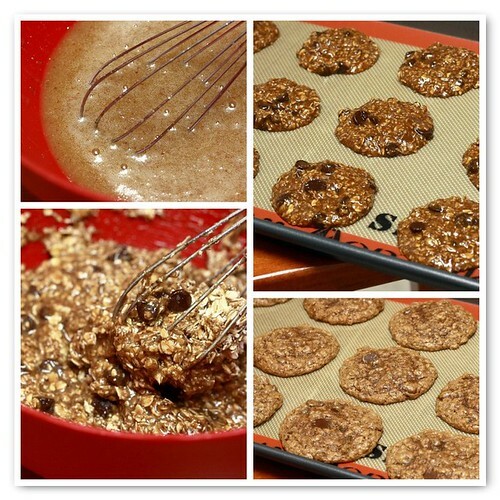 (Mixture will be like soft cookie dough.) 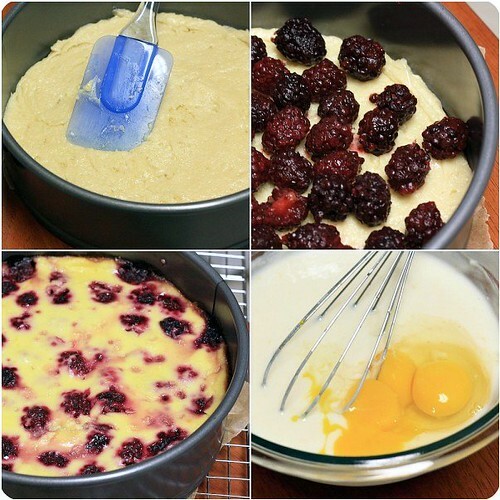 Spread onto the bottom of an ungreased 9-inch springform pan; sprinkle berries on top. Pour the filling prepared earlier over the berries. Bake the kuchen for about 55 minutes or until center appears set (slightly wobbly) when shaken gently. Cool in the pan on a wire rack for 15 minutes; undo the clasp on the side of the pan and remove the ring. 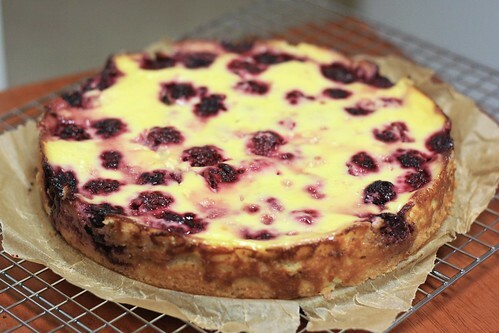 Cover the kuchen and chill it in refrigerator for 4 to 24 hours. To serve, remove the pan bottom. Transfer to a platter. Posted by Xiaolu at 1:00 AM 20 comments so far. Add your own? You may not realize it yet, but a revolution is afoot. I've got 2 words for you: vegan cookies. Here's the deal. 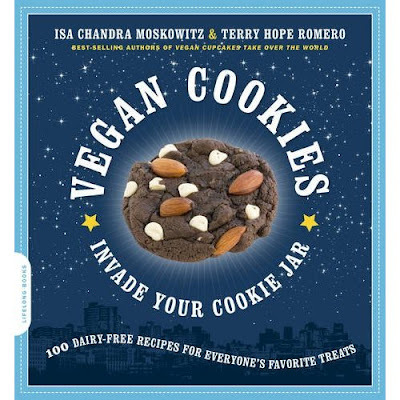 Isa Chandra Moskowitz and Terry Hope Romero, the same vegan mavens who gave us my favorite cupcake book, have just unleashed the cookie equivalent. I suspect they know that everything's cuter in pairs (smart ladies!). Vegan Cookies Invade Your Cookie Jar holds a gorgeous collection of egg and dairy-free recipes for everything from old favorites (like chocolate chip cookies, fudgy brownies, and NYC black & whites) to what're bound to become new classics (like Mexican hot chocolate snickerdoodles and Irish creme kisses). 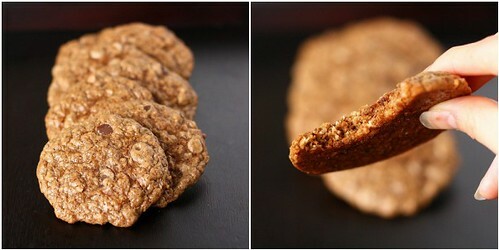 Even adaptations of some store-bought cookies, including Lazy Samoas and Nutter Betters, make an appearance. By now, you can probably see why I've been salivating since this book arrived last week. In the meantime, I've come up with a plan of action and hope you'll follow along with me! THE PLAN: I'll bake 4 cookies from Vegan Cookies in celebration of its release, post a review shortly thereafter, and also give away some free copies of it. If you'd like to win one of 3 copies of this book, simply leave a comment including a way to contact you on any post in this series, including this one. I'll pick the winners randomly and announce them together with my review. Just in the last week it seems, the leaves in my neighborhood have all turned brilliant hues. Inspired by the season, I chose these Spiced Sweet Potato Blondies as my first. Isa and Terry recommend trying the recipe without chocolate "for really gorgeous sweet potato flavor" and they were right. 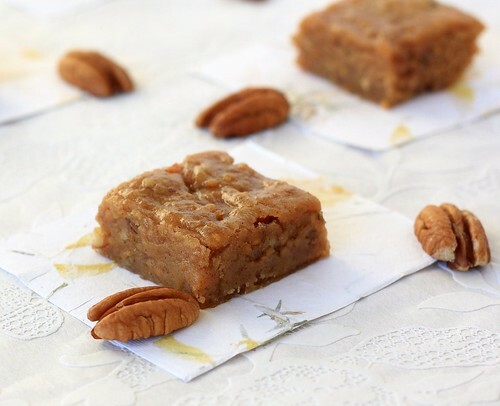 These bars struck a beautiful balance between the autumnal spices and earthy sweet potato. Probably due to my pan choice (my fault, not the recipe's), the blondies were a bit more gooey than I like. All-in-all still an excellent, unique, and indulgent fall treat. They'll definitely be made again with adjustments for texture. XIAOLU'S NOTES: I used Pyrex glass because that's all I had and so should probably have baked these slightly longer. Also, I stuck with aluminum foil (Pun intended? Yea I'm a dork.) to stay faithful to the recipe, but next time I think I'll really stay with my MO and use parchment since the bars clung to the foil a little. Line an 8 x 8-inch square metal brownie pan with enough aluminum foil so that it folds over the sides of the pan by about an inch. Spray the bottom of the covered pan with a little nonstick cooking spray. 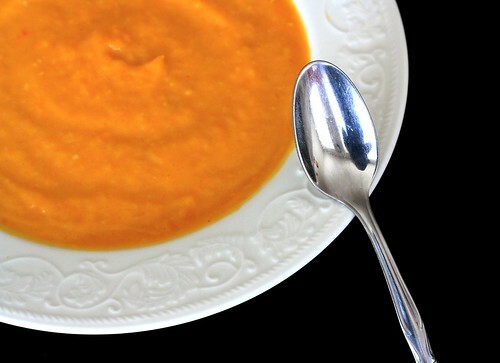 Preheat oven to 350 degrees F.
In a large bowl, mix together the sweet potato, oil, sugar, brown sugar, nondairy milk, and vanilla until smooth. 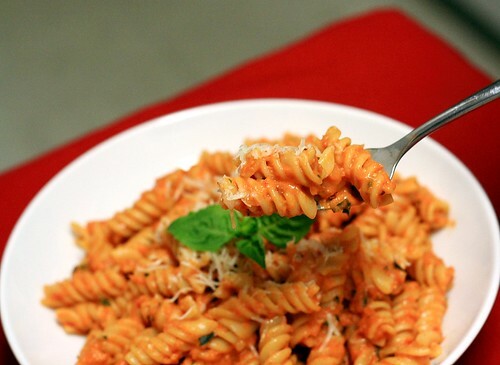 A few tiny chunks of sweet potato are okay. Sift in the flour, baking powder, salt, cinnamon, ginger and allspice. 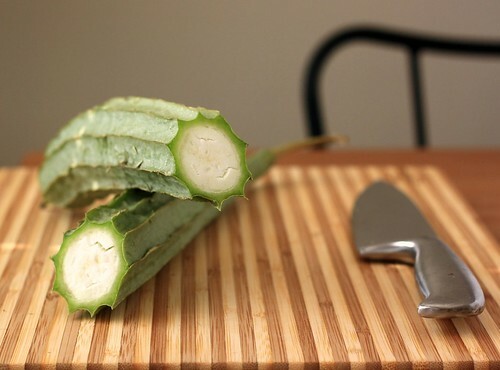 Mix just enough to moisten, then fold in the nuts and chocolate chips, if using. Do not overmix. Pour mixture into the prepared pan and smooth the top with a rubber spatula [metal works too]. Bake for 28 to 32 minutes, checking the bars at 28 minutes by poking a toothpick into the center of the cake. Bars are done if a toothpick comes out mostly clean; a few moist crumbles here and there are okay. Take care not to overbake. Allow the blondies to cool at least 30 minutes for the texture and flavor to fully develop, then slice into 12 bars. Store in a covered container. MORSELS: A regular old fork is probably the best sweet potato mashing device ever made. Just mash away until it's as creamy as you can get it. Posted by Xiaolu at 12:00 AM 64 comments so far. Add your own? Posted by Xiaolu at 9:00 PM 17 comments so far. Add your own? Posted by Xiaolu at 5:00 PM 12 comments so far. Add your own? Man, I've really missed baking cookies! It's plain to see I've been besotted with cupcakes for the last few months like a schoolgirl over the moon with her first crush. But now that the infatuation has subsided a bit (but not to worry, Miss C and I have an extensive affair ahead of us yet! ), I'm ready to make more time for my other baked companions (e.g., cookies, brownies, larger cakes). A cookie was really the only choice to jump back into the larger baking sea. You see, I've been baking cookies mostly on my own since middle school. 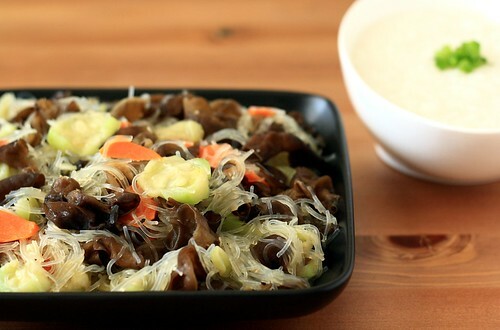 My mom is a wonderful cook of home-style Chinese food, but she has not a baking bone in her body. A family friend actually started it all by giving a beautiful Better Homes & Gardens cookbook to little 6th-grade me. With this bible in hand, I made my first batch of deeee-lish-us (classic peanut butter criss-cross) cookies and began a lifelong appreciation of fresh home-baked goodies. Tonight I sought the comfortingly familiar motions of cookie-making but also a truly new taste and texture pairing. Allen of Eating Out Loud showed the way with his "Blond Ambition" cookies. 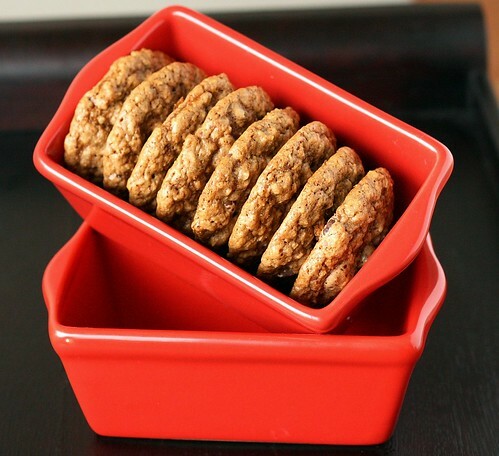 These are essentially an adaptation of the traditional molasses cookie that swaps in sweetened condensed milk for molasses, at once lightening color and flavor. 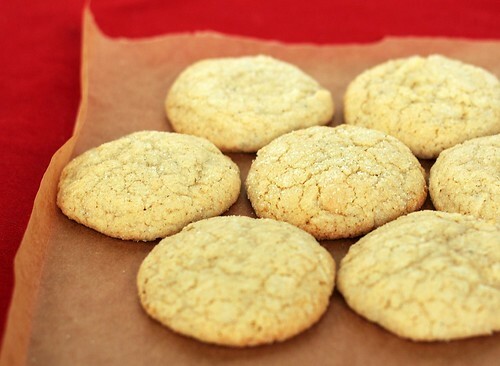 My slight adaptation had the taste of a spicier and milkier snickerdoodle with an interesting textural contrast of airy innards against chewy edges. But like Allen, I'd prefer these to be flatter so I'd swap out the baking powder for 1/2 tsp baking soda next time. 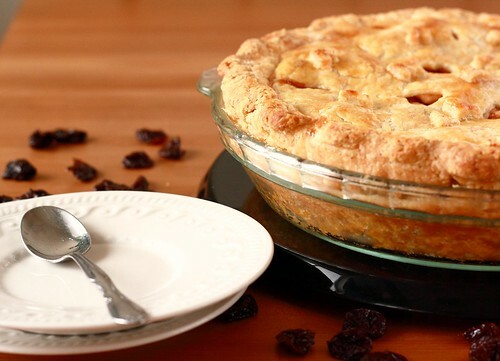 Preheat the oven to 375 degrees F. In a medium bowl, stir together the flour, baking powder, salt, and spices. Set aside. Using a hand or stand mixer, cream together the butter and sugar. Mix in egg, yolk, vanilla, molasses, and condensed milk until combined. Stir in the dry ingredients, mixing until fully combined. The dough will be soft. I put it in the freezer for 10 minutes to firm up but that step is really optional. Use a spoon, cookie/ice cream scoop, or your fingers to drop about 2 tablespoons of dough into the reserved 1/3 cup of sugar. Toss the dough with your fingers to coat it in sugar. Once it is coated, you can handle it better. Roll between your two palms to form a ball, then place onto a greased or silicone mat/parchment paper lined baking sheet. Leave 2-3 inches between the balls. Bake for 10-12 minutes. 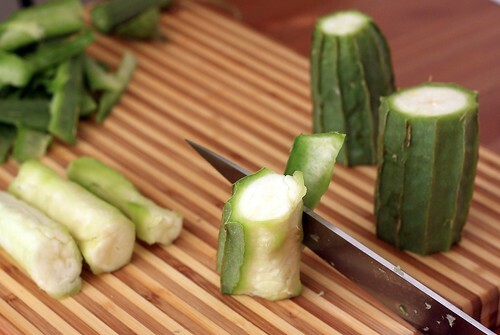 This leaves them slightly under baked so they stay chewy. Once they flatten and the centers puff up, remove them from the oven. Let cool on baking sheet for 3 minutes before moving to a cooling rack. 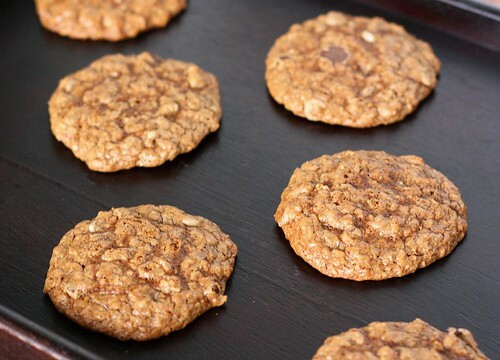 The cookies will flatten as they cool, but should remain soft and slightly chewy. Posted by Xiaolu at 2:30 AM 14 comments so far. Add your own?